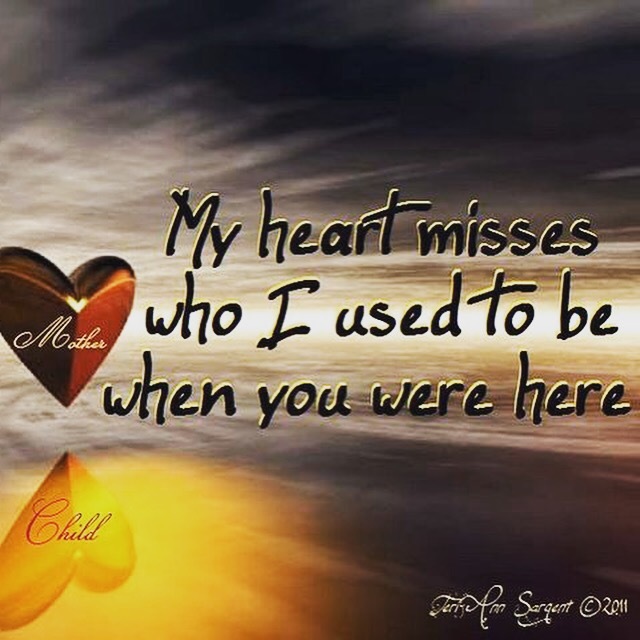 I have many followers and have chatted with many moms who have lost a child but the ones that hit my heart the most are those who have lost their only child. The future looks totally different to them. Like me, losing my only child, they find themselves having to reframe their life. Finding a way to navigate the murky waters of the life they did not dream for. I don’t think many people understand the gravity of not only having your heartbroken, but literally having your life broken. The life you dreamed about and yearned for most of your life. That grief my friends is very different. It’s complicated. It’s dynamic. But most of all it’s lonely. When I find an article addressing the loss of an only child I resonate with that writer and find myself wondering about their blog or story to find common ground. I usually find it. There is a peace that comes with finding someone who knows your pain. Who has walked your walk and not just survived but thrived. Rebuilding my life has not been easy. It’s taken a huge measure of faith, love and devotion by some of my closest friends to build a new life, one I did not dream for, but hoped for after Brittany’s death in 2006. I still have that special place that is broken and only hers to reside in, but I also have joy in a new place I would have never imagined. So if you find yourself in the unchartered waters of grief, surround yourself with people who love you and want to see you through what is and always will be the worst moment of your life. A strong support system is crucial to covering the scar of a broken heart. Love is absolutely vital to growing and cultivating the seed of love again for a grieving broken heart. Let love in and let it begin to grow over that brokenness and create a place where love can grow again. Next postThe greatest gift we can give.